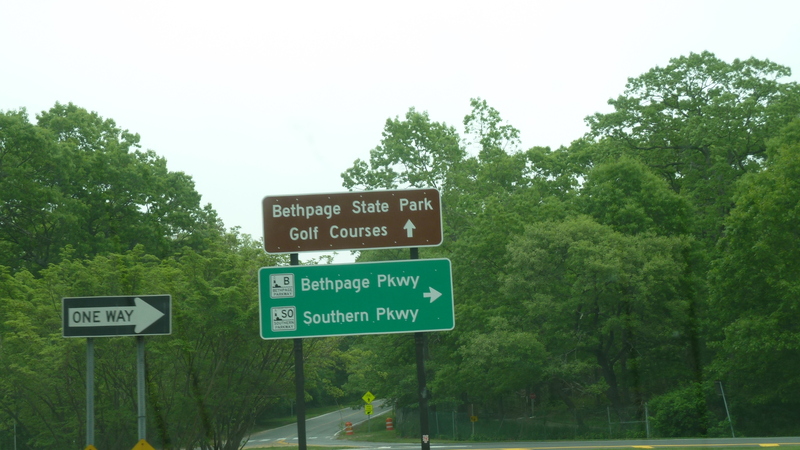 With two US Opens having been held at the course, as well as other US PGA Tour events, this certainly made this one for my bucket list. One of the great things about this course, is the amount of merchandise which can be purchased from the pro shot. You name it and they probably sell a logo version of it. Lucky I wasn’t using a caddy on this day because my golf bag was fully of little treasures. I saw one person on the first tee meeting his caddy for the day. The caddy was vigorously pulling items out of the bag to make it lighter. 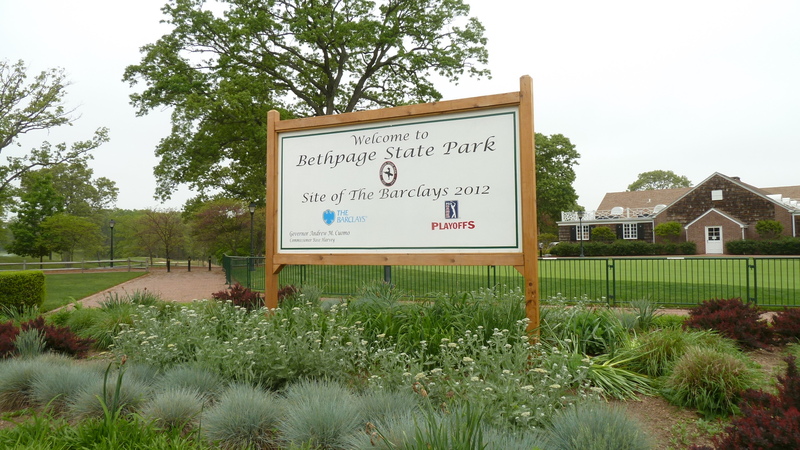 The course route takes you out among the park, not returning until you reach the eighteenth. It can be a bit of a hike so you need to ensure plenty of fluids are taken with you. Our group played off the white tees, which in hindsight I was quite glad to do, considering I was using hired clubs. Luckily I had some time to kill before my tee time, so I hit the driving range to get used to them. Everyone I came across were quite friendly and helpful. I was even lucky enough to have one guy give me his range balls as he had to make his tee time. One of the most photographed items on the course is the Warning sign as you reach the first tee. Was this a little over the top? Only time would tell. If you were having second thoughts it was probably a bit late, especially if you had queued early to get a tee time. So my midday tee time was reached and I met my fellow playing partners on the tee, all quite good blokes who were locals. They also were all playing by themselves, so it made for a good mix. Stepping on the first tee and my dream of playing this course was about to become a reality. This is an extremely elevated tee, overlooking a few holes in this area. Certainly plenty of area to land the tee shot without too much trouble, well that’s how it looked from up here anyway. The whole turns to the right beyond some trees running up to the green. The first thing I found out after the tee shot, stay out of the rough. This has had to be the thickest rough I have ever encountered. Certainly don’t be expecting to hit the ball too far and accurately if it is sitting down. 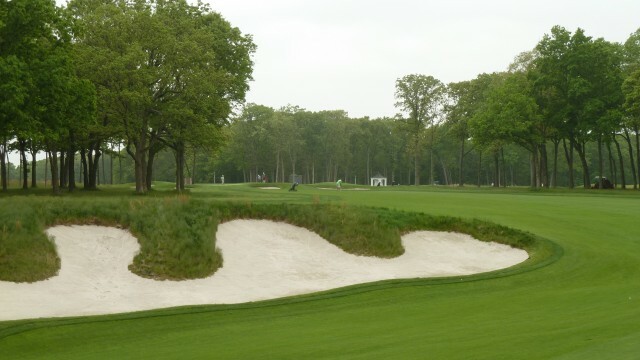 The green has a few bunkers either side and quite rarely, the fairway meeting the green allowing the ball to run up. 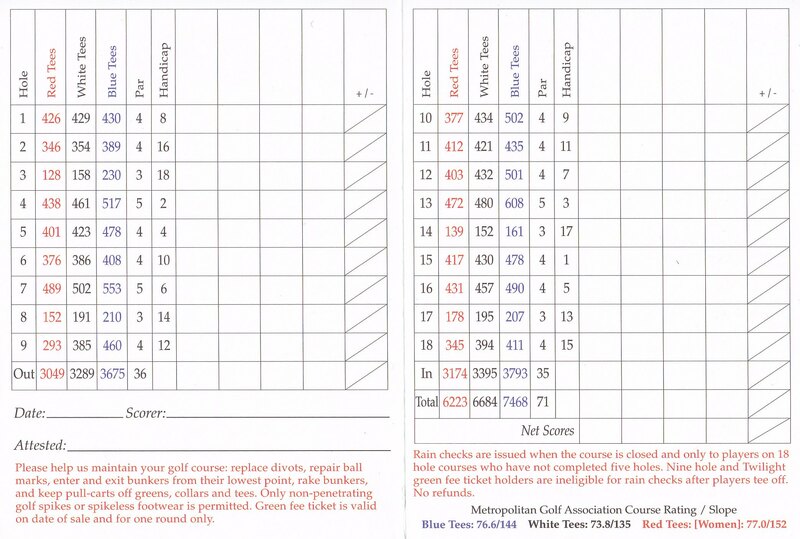 Still getting used to my hire clubs I was happy to walk off with a double bogey, the one putt saved me. 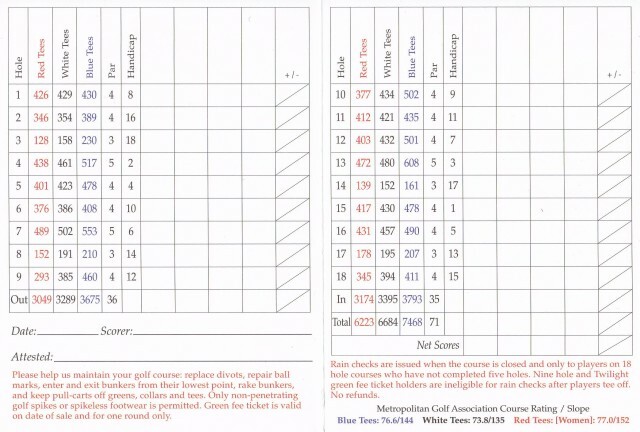 Reaching the second, the next thing I noticed was this would be a slow round. The group in front where still waiting to tee off. 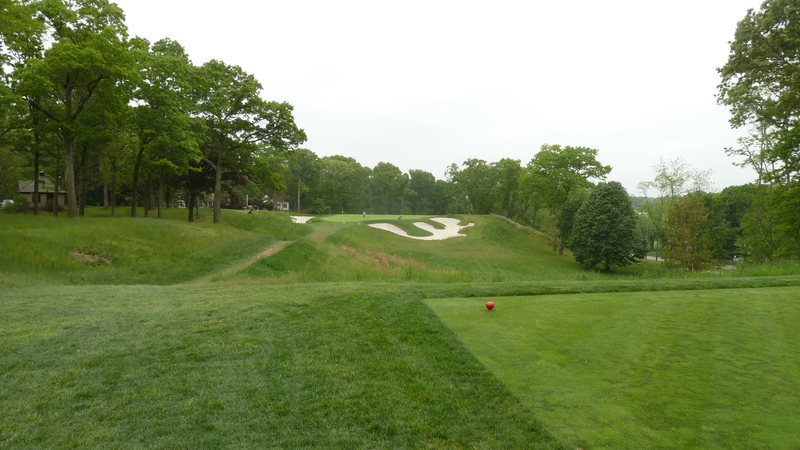 This mid length par 4 plays all up hill and turns a bit to the left. Best with a shorter wood or long iron to keep it in play here. Making the approach to this massively elevated green, requires good selection of club. 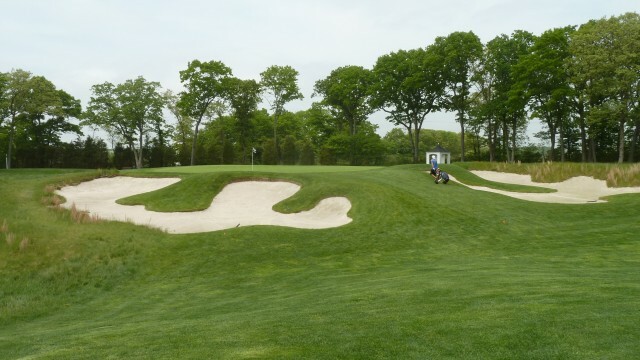 Finding the left bunker will leave you playing blind to the green due to the depth. Did I say massive hill, just emphasising this. 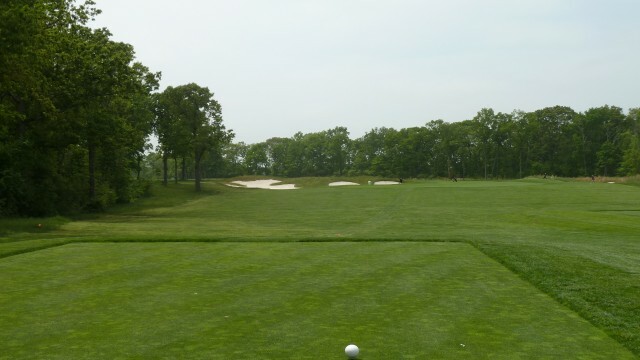 The first par 3 we come across is the easiest ranked hole on the course. 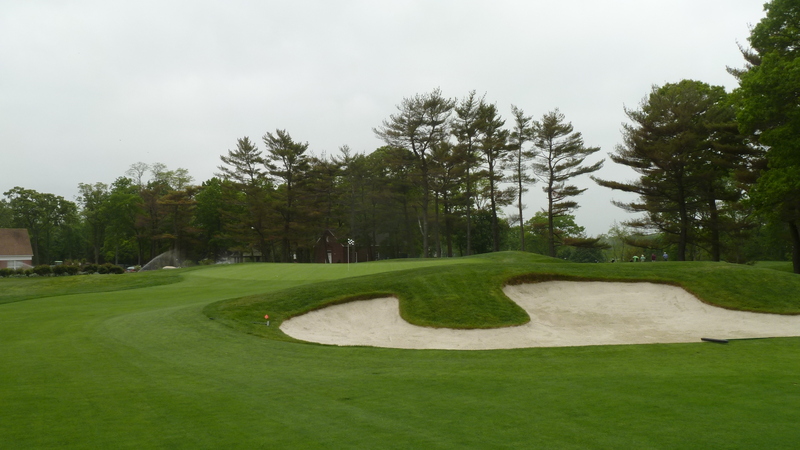 This hole has a green which angles away to the left, with three bunkers covering the front and left sides. 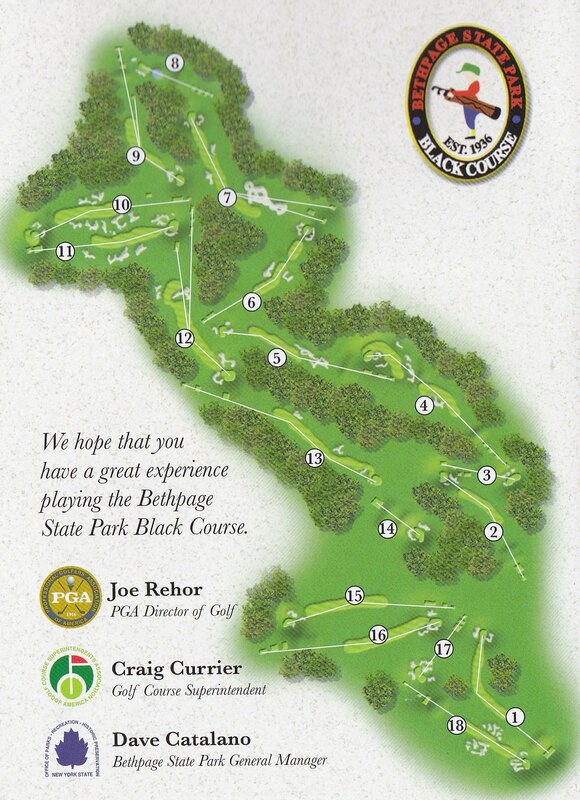 The signature hole for the Black Course is the fourth. 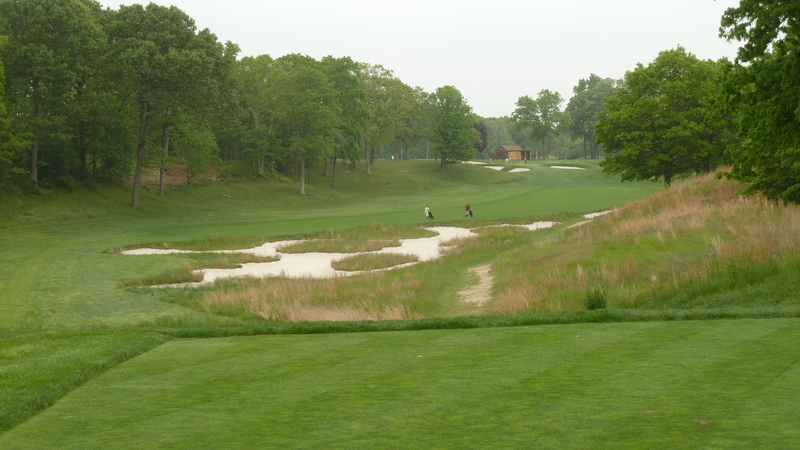 This par five is the second hardest on the course. From the third green tee the entire hole can be seen, with the fairway meandering its way up to the hole, covered by bunkers. 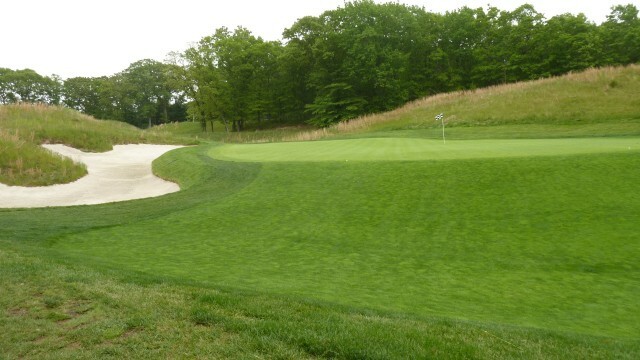 This hole is all about keeping it on the fairway and out of the sand. A challenging hole where you decide your own fate. 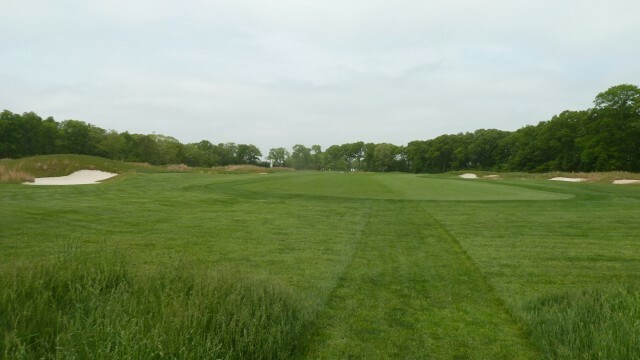 There is a long carry to reach the beginning of the fairway, but you can take on more over the sand to gain critical distance on this long hole. 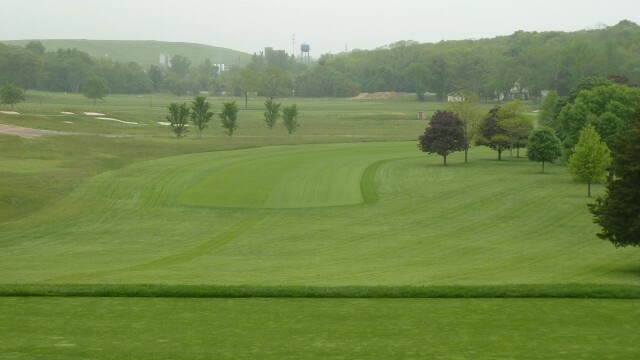 Playing the approach is to a raised green. 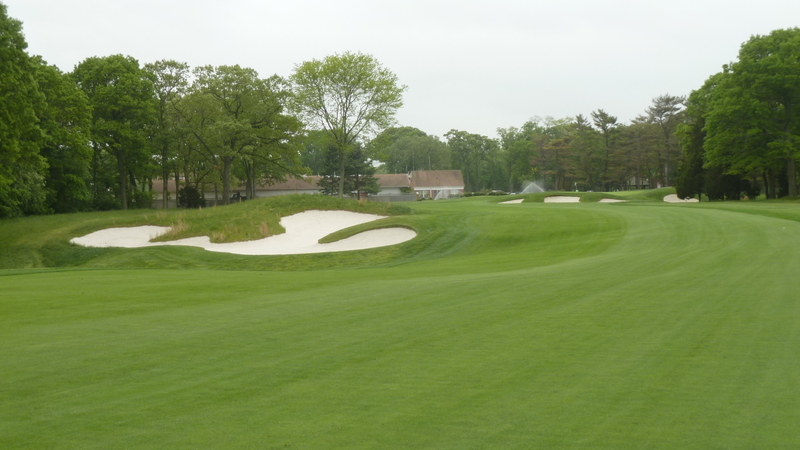 The fairway stops around 50 meters short of the green, with rough surrounding the entire complex. Two traps are located at the front, whilst another is at the rear. Another memorable hole. This medium length par four plays over a gully before reaching the fairway. The hole doglegs slightly to the left. 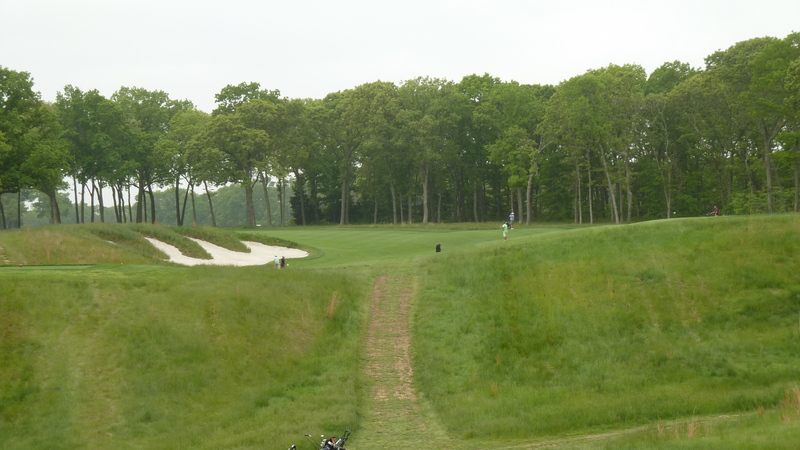 A small plateau is found to land the ball, before rolling down a hill on the way to the green. 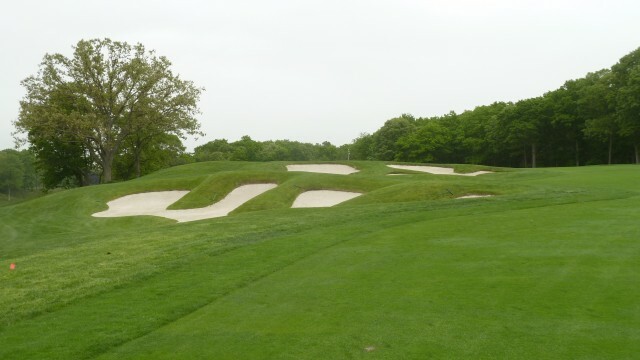 A small gully surrounds this green, with bunkers on either side and rough in the rest of the area. 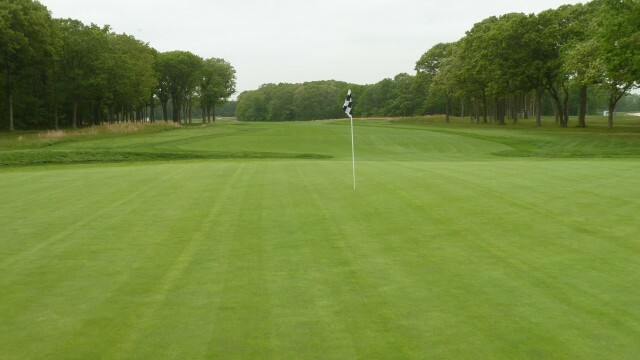 The putting surface though is actually at the same height as the fairway. 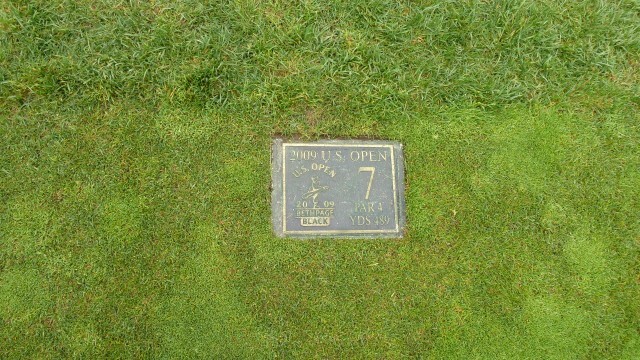 Having hosted two US Opens, the first in 2002 with Tiger Woods the winner, whilst in 2009 Lucas Glover managed to capture the title. In 2019 the US PGA Championship will be held at the course. The longest hole on the course, this similar to the fifth has a carry to reach the fairway. 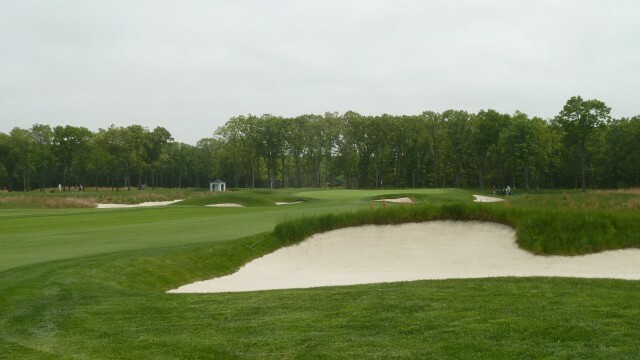 A large bunker complex is located to the right, which is easy to steer you off the correct line of play and away from the fairway. Narrowing significantly, the closer we get the the hole, staying on this fairway will require an accurate shot. 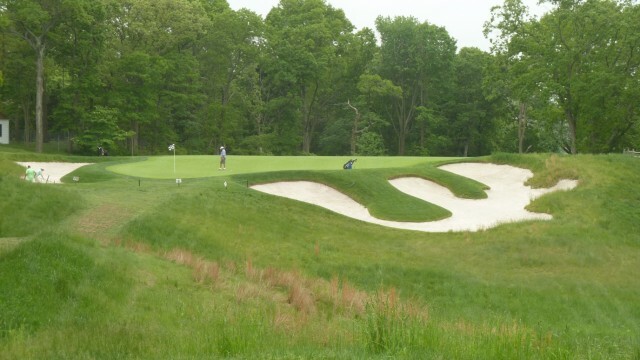 Playing down hill to a green with a forced carry over water, this hole can be tricky for any right pin positions, with a large tree coming into play. 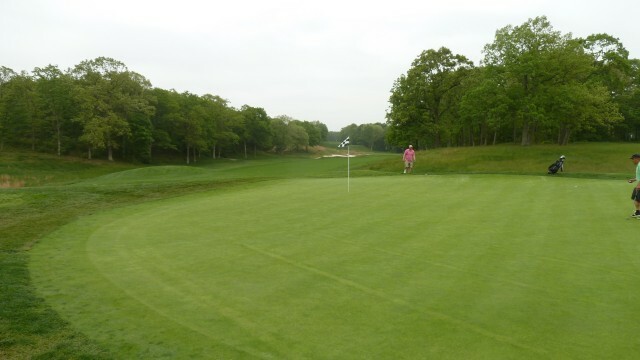 Surrounds on this long green predominantly slope away, with the grass being cut low enough allowing the ball to roll. Quite picturesque from the tee and one that stands out, as it is the only hole on the course which has water in play. A medium length par four which dog legs to the right. From the tee you must carry a gully to reach the fairway. 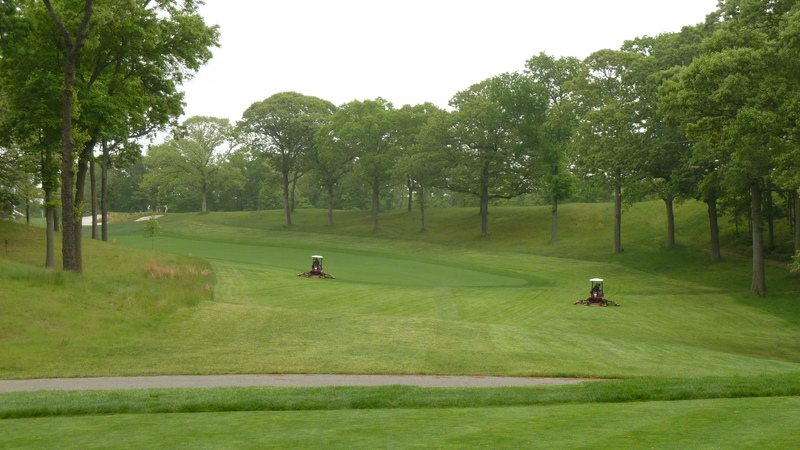 Play to the centre of the fairway is advised as the ground slopes from the right. 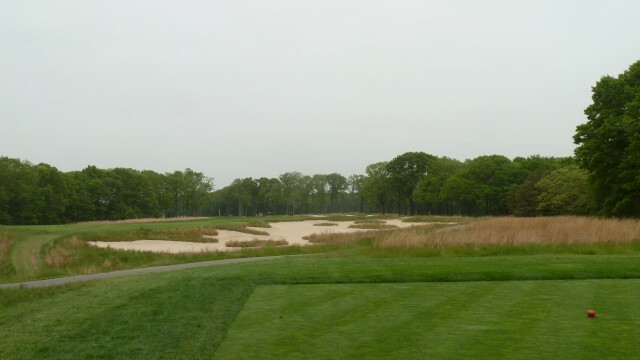 If you have failed to reach the corner of the dogleg, you will have to play over this long bunker. 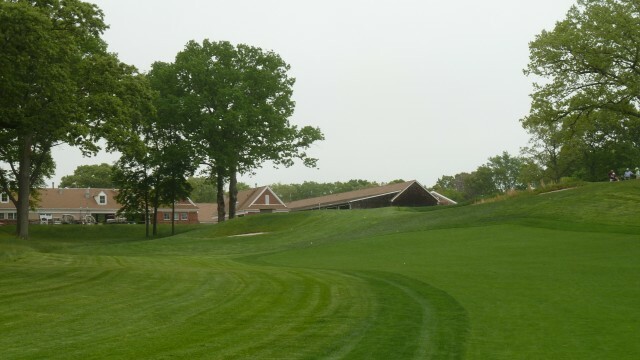 The green complex is separated from the fairway with two bunkers located at the front. A fairly flat hole is found on this long par 4. Fairway bunkers are found most of the length of the hole on the left, with a significant complex found on the right. Another isolated green with rough and bunkers surrounding the complex. This is a regular theme on the Black Course. 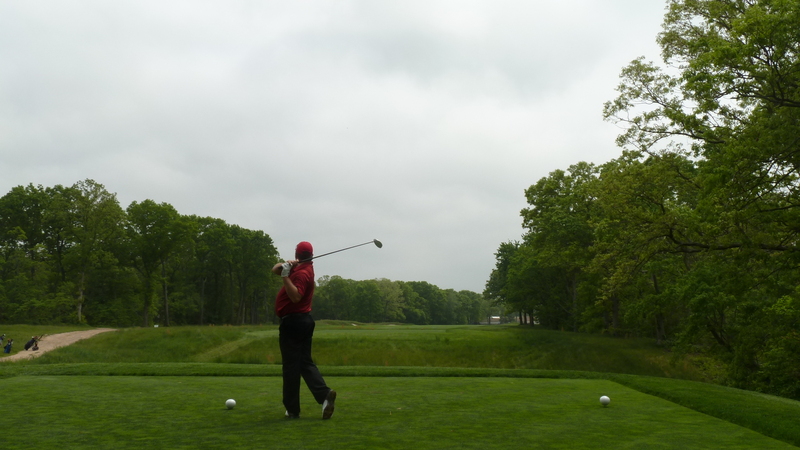 From the tee, it is a blind shot to reach the fairway. Bunkers line both sides of the fairway of this fairly straight hole. Play to this green sees the complex joining the fairway. Both sides are covered with a large bunker slightly below the putting surface. 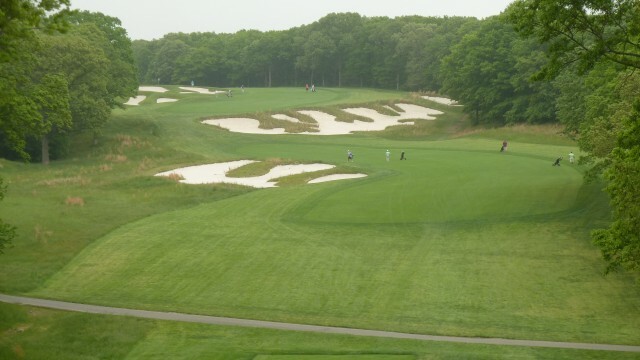 This hole has a long carry to reach the fairway, which doglegs to the left. 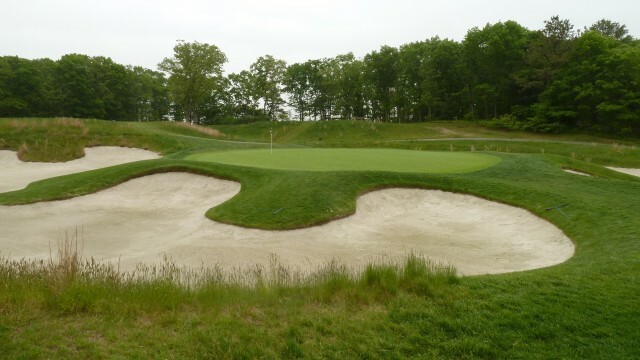 A large bunker is located at the corner of the turn, which will make it impossible to reach the green in two. 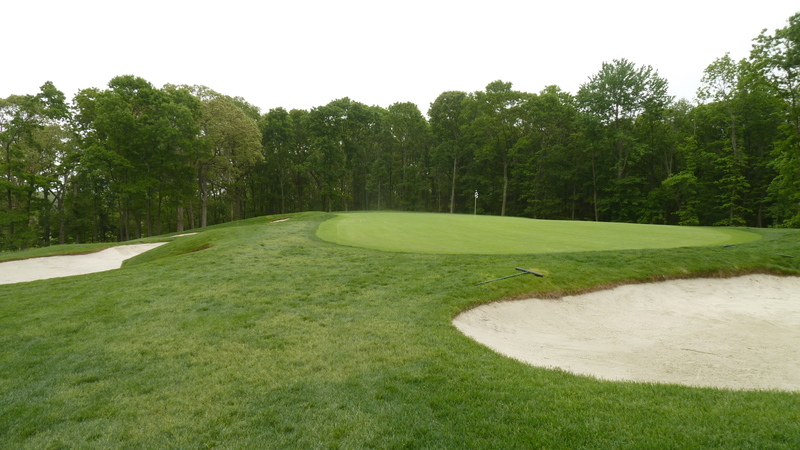 A green slightly raised above the fairway, is protected by bunkers on either side. 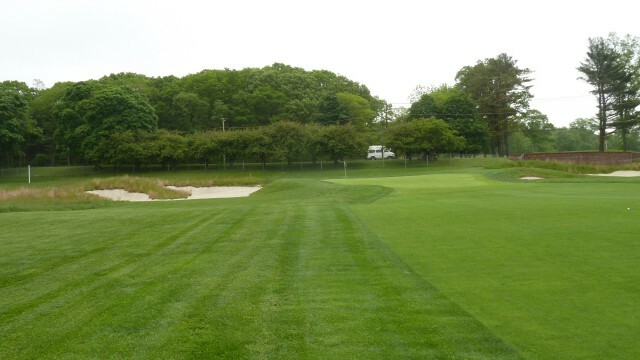 Not too many holes on the Black Course have trees encroaching from both sides. This is one of the rare ones. 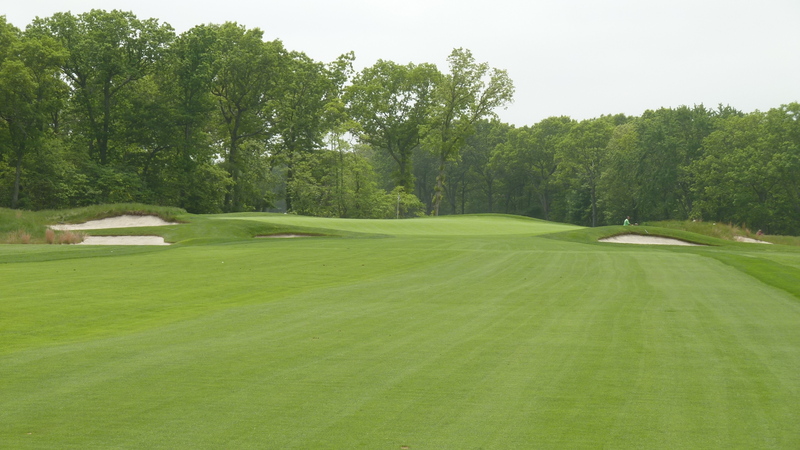 A long par 5, which kinks in two directions on the way to the green. A large bunker complex is in play for the second shot. You can play to the side of this or take it on to reduce the length of the third shot. 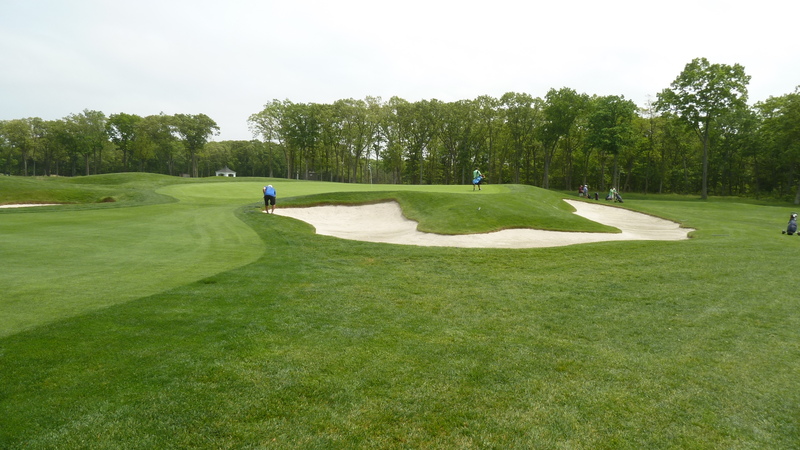 A wide bunker is found short of the green, deceiving the golfer on the distance required. This has one of the largest lead in areas joining the fairway to the green. 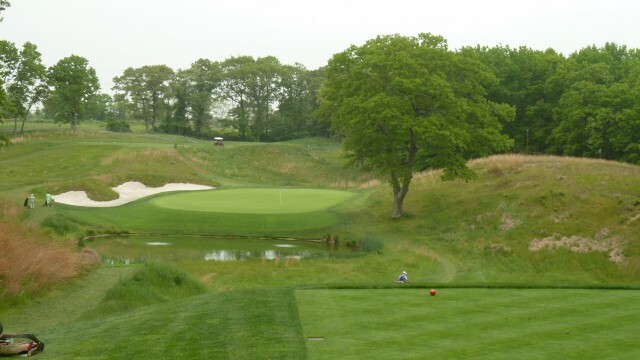 One of the par 3 holes which stood out during the US Open, especially with its tricky pin position towards the front left. 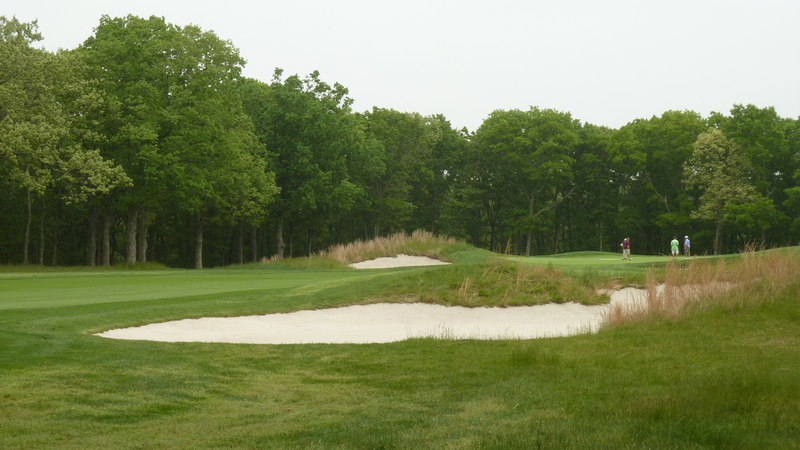 A large deep bunker is located to the right, which is best avoided. 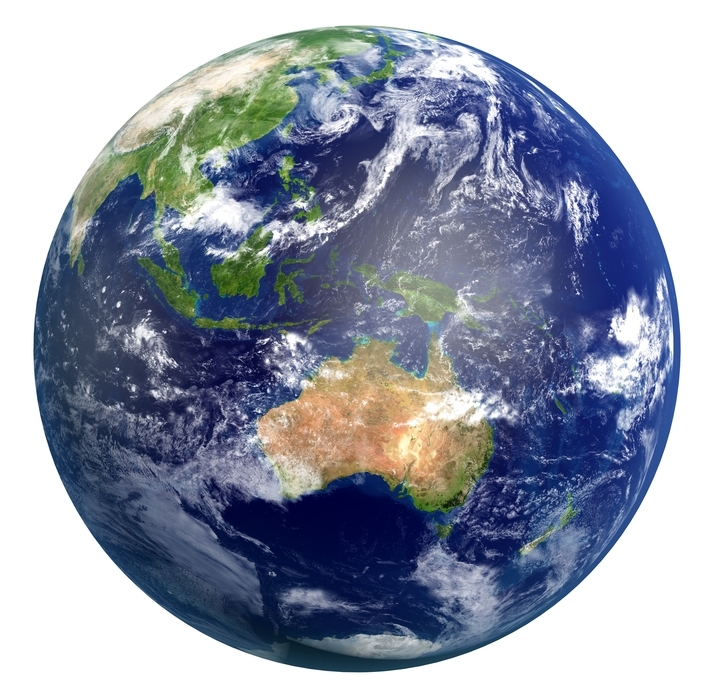 The green has a significant tier change through the middle running most of the width of the green. Unfortunately that is where my round had to end. With a flight back home 3 hours away, it was time to high tail it back to the wife, get our bags and off to JFK. In summary this was a magnificent experience, one I hope to relive in the future. The facilities are good, although I have read that at peak times, it is hard to move. There was quite a bit of traffic on the day I played, but it seemed to move along. 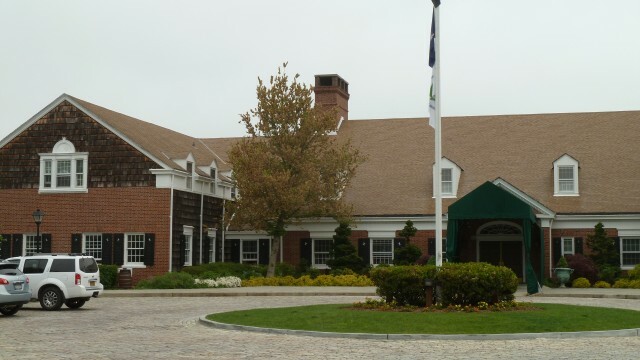 The worst part of my visit was not finishing the round, along with the hire clubs on offer. These would have to be almost the worst club I have ever rented, bar some public courses in Australia. They were quite off set which really made me struggle. The also had quite a wide sole and top line, so visually to me I was put off. 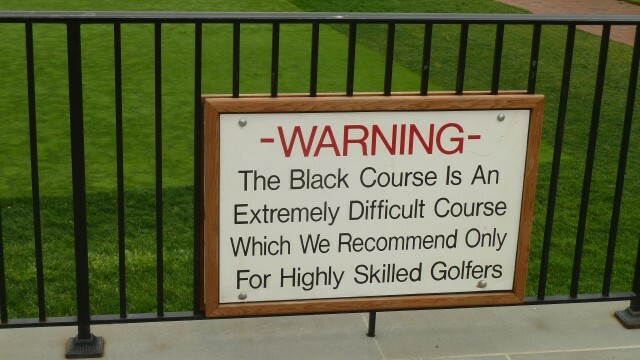 The course itself was tough, so there was some meaning to the warning sign at the beginning. The rough was so thick it was a struggle to get the ball down the fairway, there was no hope of reaching the green from far out. 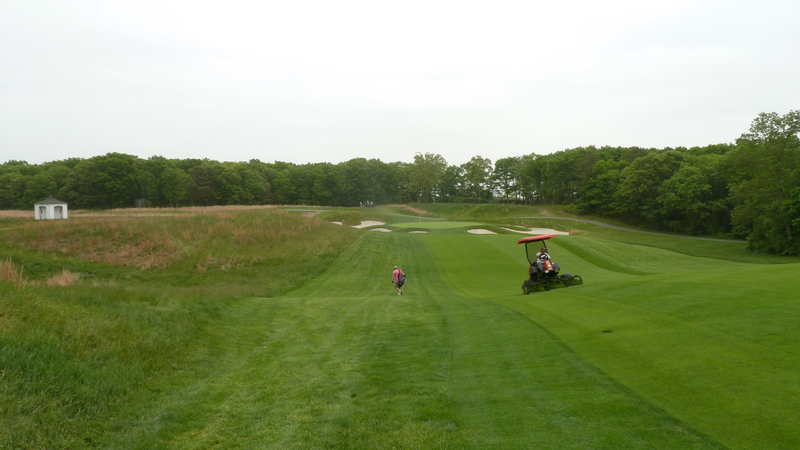 Also the long carries to reach the fairway. Some of my old playing partners would be eaten alive on this course. There was enough change in hole lengths and direction to ensure the elements could play different roles. A bit of variety was also found on green complex structures, especially a mix of those separated from the fairway. Well worth trying to make the visit.